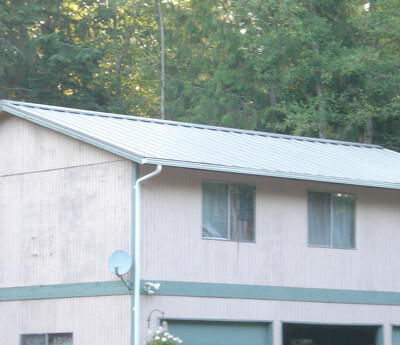 Jerry Iselin, Owner and President of Metal Roof Specialties, Inc. founded the company in 1992. 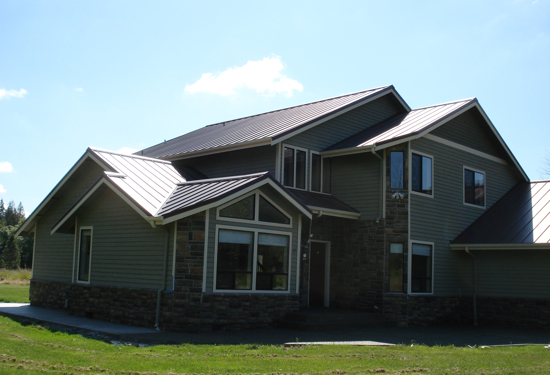 Metal Roof Specialties is a leader in metal industry. We pride ourselves on our customer service and our ability to tackle even the hardest jobs. From commercial to the savvy DIYer, there is no job too small or too big, for Metal Roof Specialties. This is how this local family owned company began…. 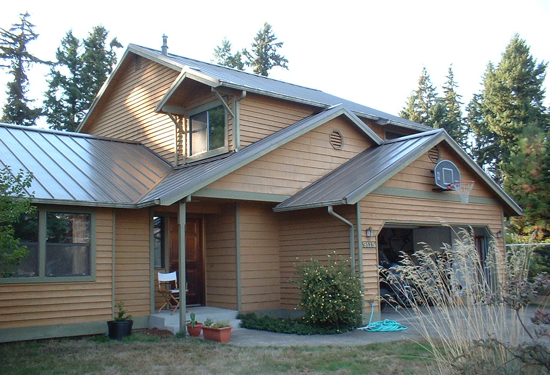 In the late nineties Metal Roof Specialties expanded it’s contracting business and became a supplier of metal roofing and siding products. In 2004, Jerry’s daughter Haley joined the business, and this father-daughter team have been working together ever since! By 2011, the company began performing inspections on commercial metal roofing projects for one of the largest west coast manufacturers. In addition, the company began contracting and supply materials as a distributor. The business redirected its concentration, in 2013, specifically to wholesale/retail supply and training programs. 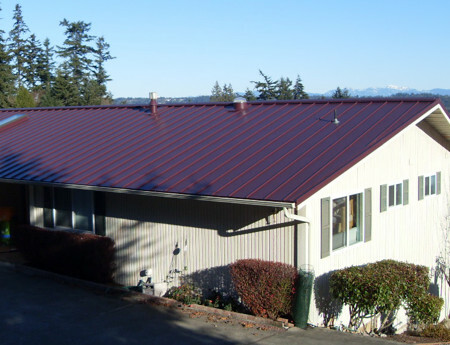 As the metal roofing industry and markets have grown, Metal Roof Specialties, Inc. has continued to adjust and provide the most valuable solution appropriate. They are proud to have created this niche, by providing unmatched experience and expertise to all consumers interested in metal. 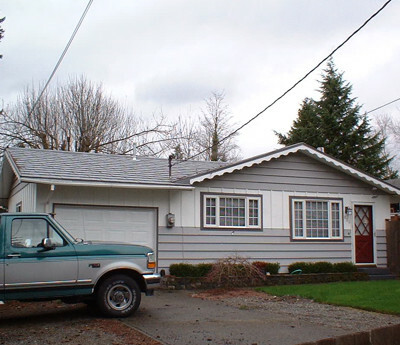 Both Jerry and Haley are passionate about metal roofing, siding, interiors, fencing, gutters…..the proof is on and in their own homes, just ask them.